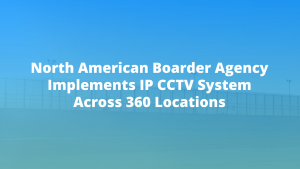 North American Border Agency implements IP CCTV system across 360 locations. The CLEER24 (Coax Leveraged Ethernet Extended Reach) managed switch makes the modernization to IP devices (IoT) simple, secure and cost-effective. When paired with the EC Adapters, this powerful enterprise-grade switch delivers fast Ethernet and PoE+ over coax cable with up to 4,000ft (1,220m) reach – that’s 12Xs the reach of standard Ethernet switches. The CLEER24 comes standard with robust power management capabilities and an industry leading, simple to use GUI interface. With the CLEER24, customers are taking full advantage of Modern LAN principles, protecting existing infrastructure assets, and eliminating any need to rip/replace the established Coax cabling. The CLEER24 managed switch optimizes network design with advanced interoperability and easy integration into the overall LAN creating a secure, robust and easy to manage path for IP endpoints. Accelerate your return on investment by reducing infrastructure costs. 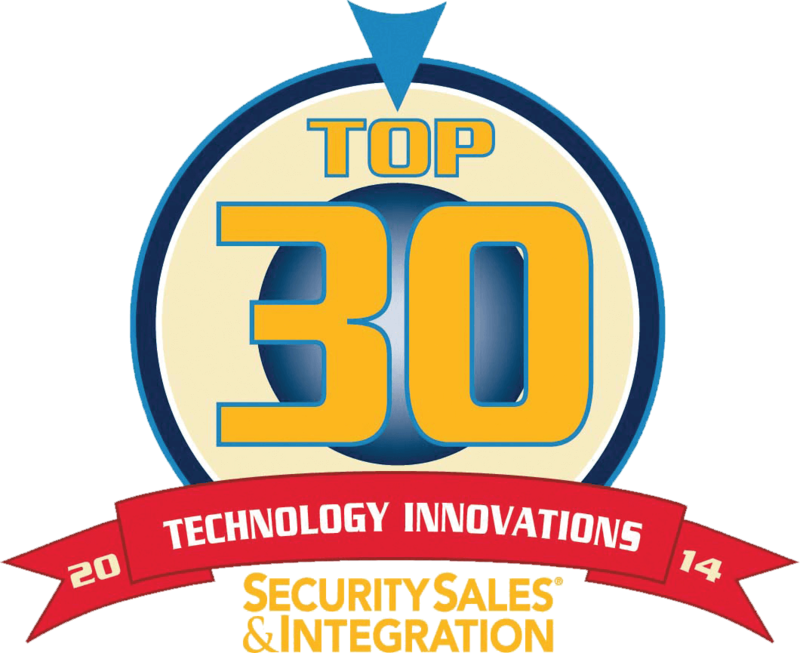 Simplify your IP modernization, collapsing planning and deployment time. 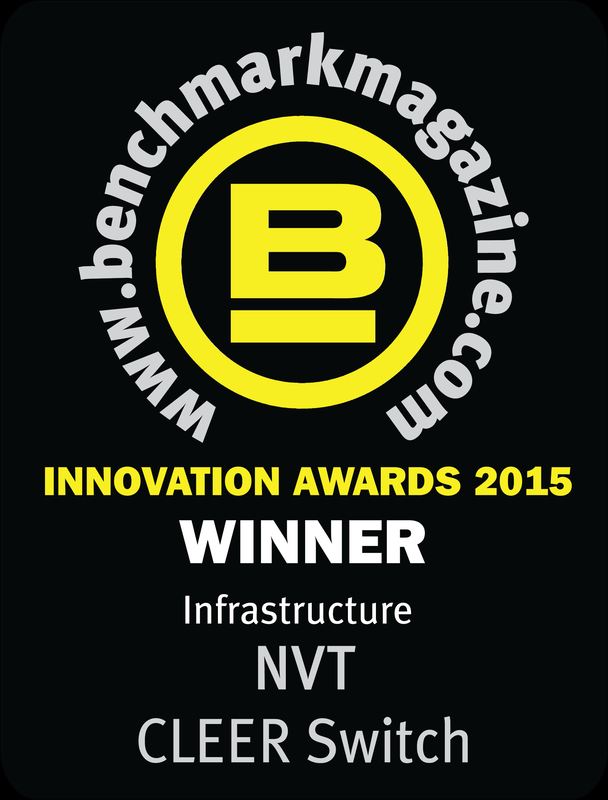 Eliminate infrastructure barriers, risks, disruption and costs. Create a robust plug-and-play IP platform that is easy to deploy and manage. Be environmentally responsible during your IP upgrades. CLEER24 delivers 100 Mbps symmetrical (full duplex) and PoE+ (30W) over coax cable with up to 4,000ft (1,220m) reach. 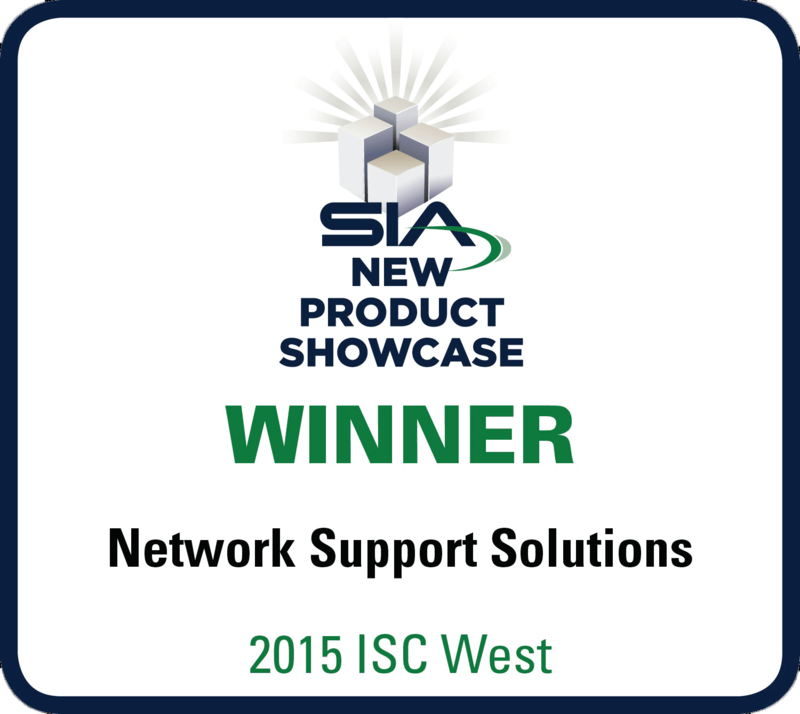 It is designed to support the most demanding IP endpoints with plenty of bandwidth to spare. No speed degradation with longer distance. Power sharing for redundancy, load balancing, AC/DC options, hot swappable power supply and auto-sensing 100-240 VAC delivering 500 to 1,000 watts of power. CLEER24 is one of the most energy efficient switches on the market, consuming less than 17 Watts of power to operate. There are three media converter options available to pair with the CLEER24 switch and extend PoE over Coax. The EC-Link and EC Link+ are single endpoint solutions and the EC4 enables 4 IP endpoints from a single long Coax cable. Adapter is IEEE 802.3af/at compliant and will negotiate power requirements with IP device. Device must be IEEE 802.3 af/at compliant. NOTE 1: Local power supply used must have its output isolated from Earth potential. NOTE 2: If voltage of local power supply is lower than the power voltage provided from the PoE switch, then power on the PoE switch should be turned off. Interface: IEEE Side (IP Device) 1 RJ45 port; adapter is IEEE 802.3af/at compliant and will negotiate power requirements with IP end device. Power Supply Maximum 50W (If locally powered and 30W if power provided from switch) delivered on 4 pairs. NV-PL-1110-PWR Increase the power budget of the CLEER switch to 1,000 watts if 110 power source is available. NV-PL-1000-PWR Extra power supply that comes standard with the CLEER switch delivering 500 watts of power if 110v power source or 1,000 watts of power if 220v power source. Datasheet The 55VDC 60W optional power supply to locally power the EC4 adapter. Datasheet The 55VDC 110W optional power supply to locally power the EC4 adapter. NV-PS55-48W-P The 48VDC 48 watt optional power supply to locally power the EC-Link adapter. NV-PL-DCCBL Pack of 4 DC cables to connect 4 CLEER switches together to enable power sharing for redundancy. TACACS is now included by default. TACACS configuration stays intact during firmware upgrade. SSH is now included by default. RADIUS support available by request. Downlink speed port selection now available with supported hardware. Bridged Mode now defaults to off after factory reset. Removed web based firmware update. A government customs and border protection agency uses their existing Coax-based infrastructure to deploy a new IP surveillance system. The NVT Phybridge CLEER24 solution carries power and data over Coax with up to 6,000ft (1,830m) reach capabilities – that’s 18 times farther than standard PoE switches. The government agency simplified and accelerated its digital transformation; reducing infrastructure costs by more than $3 million! MegaPlaza Jaén is a large three-story shopping mall in Peru. 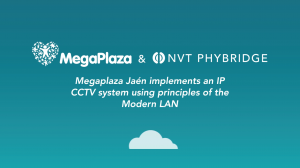 By using Modern LAN principles, NVT Phybridge was able to use the malls existing Coax-based infrastructure to implement a robust and secure IP CCTV surveillance system. FLEX, the latest addition to the CHARIoT series of long reach switches has been designed to transform 2 or 4 pair UTP infrastructures into IP-based networks that are packed with power and provide connectivity to IoT end points. 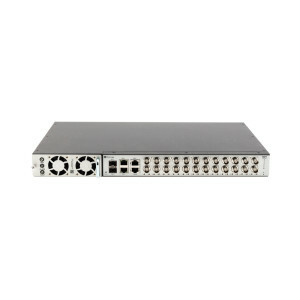 The FLEX 24 Port Managed and FLEX 8 Port Unmanaged switches deliver fast Ethernet and power to all IP end points. The award winning CLEER switch is the worlds first 24 port managed switch that delivers 100 Mbps Ethernet (full duplex) and PoE+ over Coax with 2,000 ft (609 m) reach. No need for a costly and disruptive rip-and-replace of your infrastructure when you can transform your existing coax into a robust IP platform with the CLEER 24 switch or the EC 10 switch.